The S-Cut is everything you love about a cigar cutter. 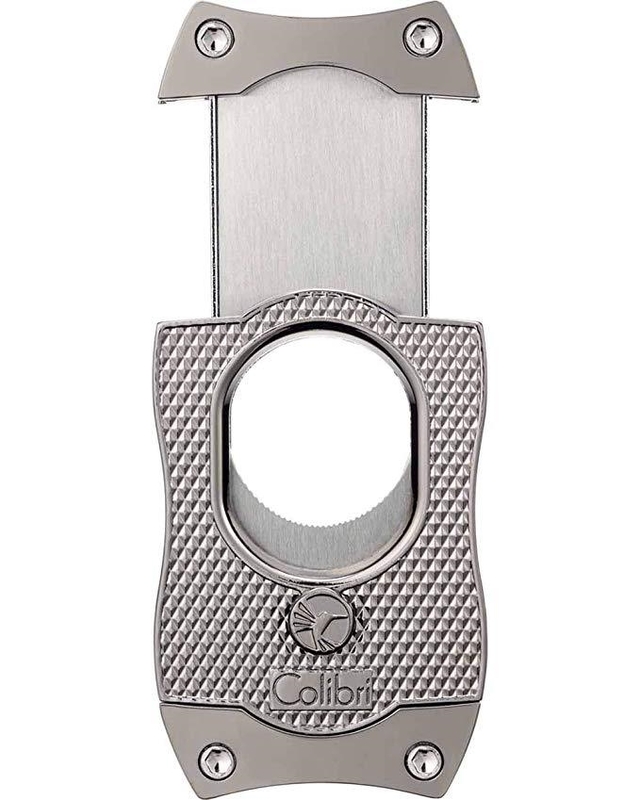 This Spring loaded Serrated blade S-cut cutter by Colibri is a great addition to any smoker's collection. 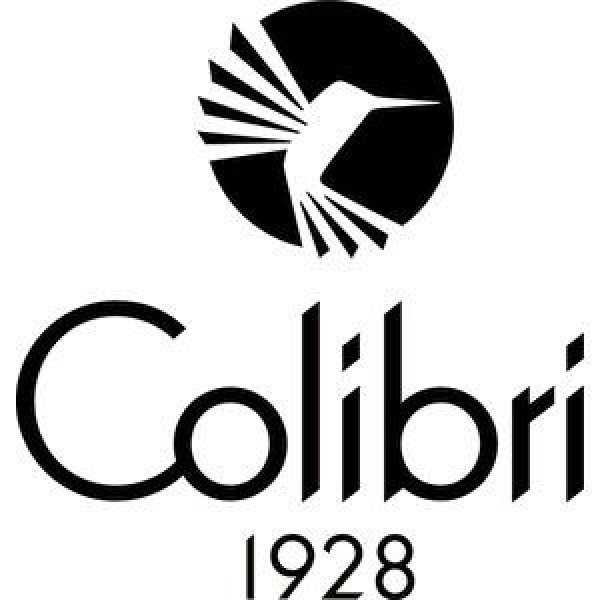 The Colibri Monza S-cut is a stylish and very effective cutter that fits right in your hand or pocket. 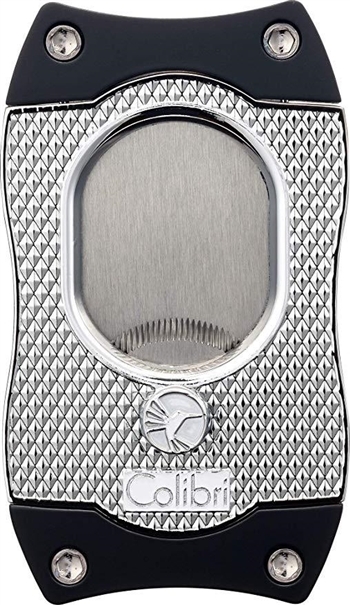 It has an elegant Monza finish that makes it look great and gives a nice feel and grip.